Everybody that knows the Lake Garda can confirm this. 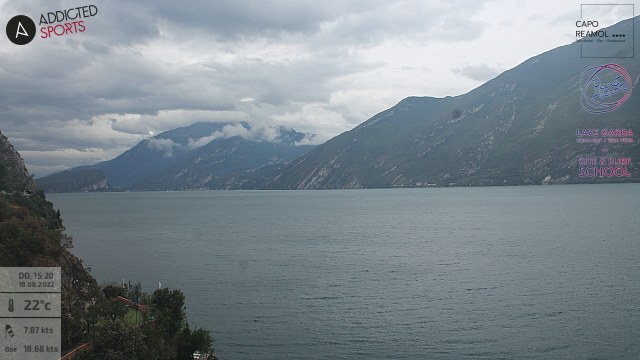 The glacial lake surrounded by mountains is characterized by a very special and faszinating weather. Even if the forecast for the whole region is bad, there are many times when the lake can resist with a shining sun. But also when it does rain, often the sun and good vibes return after 30 minutes again. How is the wind gonna be in the next days? We are going to tell you! 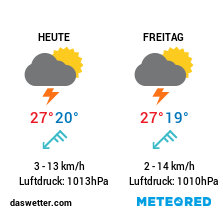 The diagram below of www.meteo-allerta.it shows information about the wind forecast of the next 5 days. Crucial for the wind is the difference in pressure during the day. For the peler (wind from north, mostly in the morning) you can calculate -2hPa and less is a very good indicator for strong wind. For ora (windfrom south, mostly at the afternoon) +2hPa and more is a good indicator for a good session at the lake.